Zaravkh Abashev (Lions Martial Arts in Brooklyn) def. 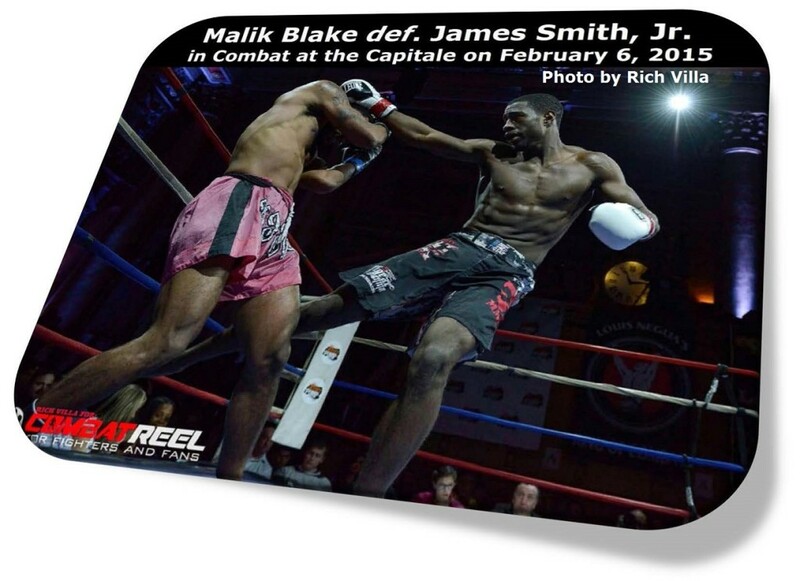 Robert Walker (Walker Muay Thai in Dayton, Ohio) by TKO at 2:56 of Round 2 │ 135 lbs. │ 3×3. Rashard Mason (Team Tiger Schulmann) def. 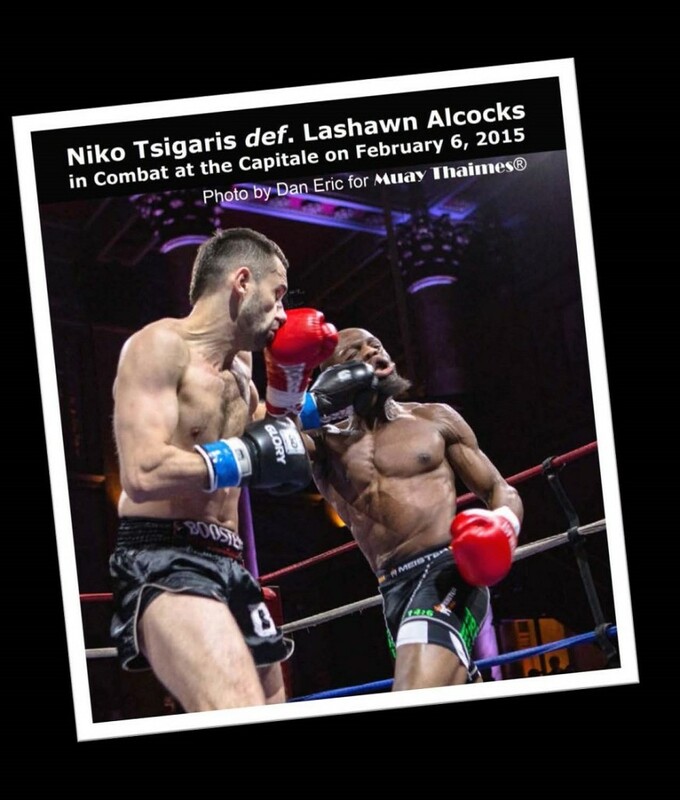 Hovhannes Ghukosyan (Lions Martial Arts in Brooklyn) by Unanimous Decision: 30-27, 30-27 and 29-28 │ 165 lbs. │ 3×2. 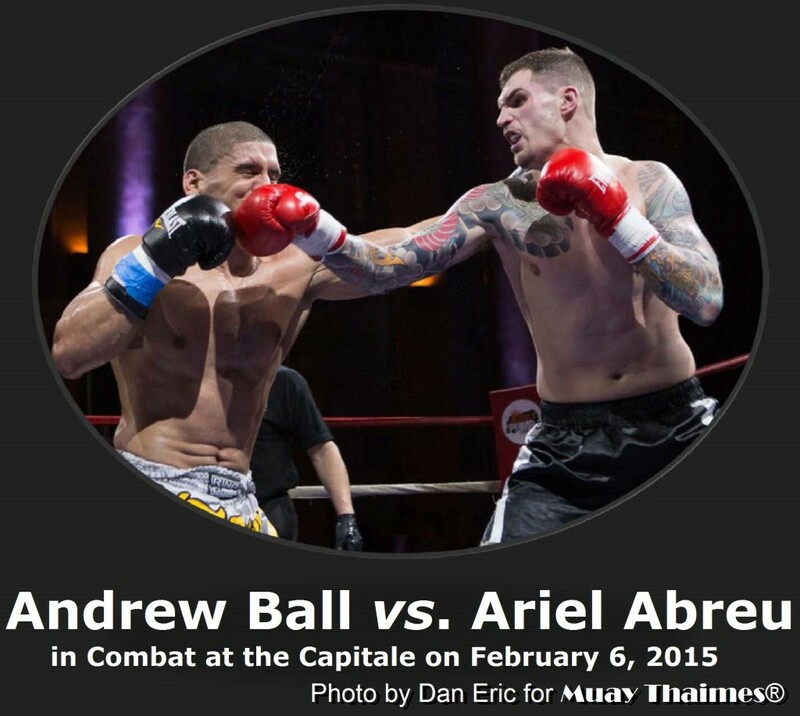 This entry was posted in News & Results and tagged Andrew Ball, Battle of the Millennium, featured, Jennie Nedell, kickboxing, Lou Neglia, Malik Blake, Muay Thai, Niko Tsigaris, WKA, Zaravkh Abashev. Bookmark the permalink.